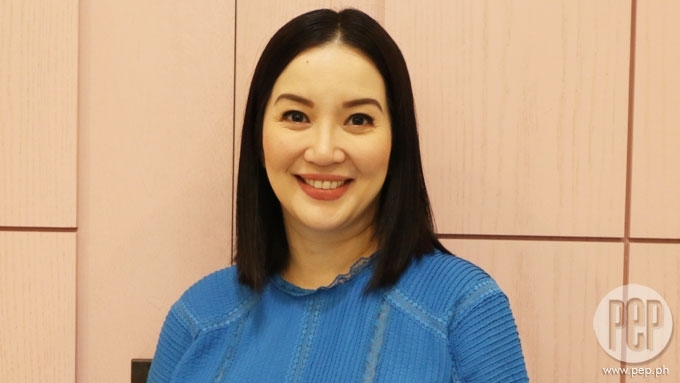 Kris Aquino rebukes netizen calling her \"laos\"
Kris Aquino rebukes netizen calling her "laos"
Kris Aquino puts a netizen who called the actress-host “laos” on social media in her place. In her post this Thursday, November 2, Kris expressed her thanks to the people who supported her audition that landed her a part in the film adaptation of the best-selling novel, Crazy Rich Asians. Hours later, the 46-year-old celebrity responded, cutting the netizen down to size. In accounting, the more commas there are, the bigger the amount of money. Based on data provided by the website of Bureau of Internal Revenue (www.bir.gov.ph), Kris has been on the top 500 individual taxpayers since 2011. She ranked No. 6 in 2014 after paying more than P54 million; No. 16 in 2013 after she paid P40.4 million; No. 6 in 2012 with P44.9 million; and No. 1 in 2011 when she paid almost P50 million. Kris's showbiz career may have stalled, but Kris continues to flourish financially with her money-making ventures, online media platform, and endorsements. Just recently, Kris posted about sealing a couple of business deals, which she said helped her overcome her depression over lack of showbiz exposure. Kris Aquino on self-esteem issue: "What's wrong? Hindi na ba ako magaling?"